For such a small village, RHINEBECK offers a diverse palate of cuisine with warm shops and cozy taverns inviting you in to experience DELECTABLE and SAVOURY specialties. Not to be overlooked is the history and culture in Rhinebeck, sometimes nicknamed the HAMPTONS of the Hudson Valley. 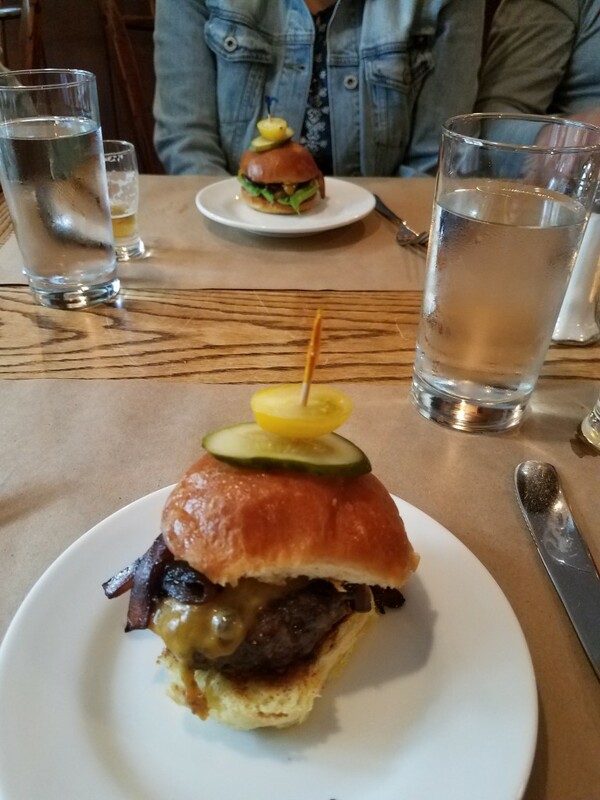 Some of the stops will include the Oldest inn in the US, Beekman Arms, the Amsterdam known for their house made charcuterie, and award-winning chocolate shop. Check the website for a complete list of tours.